Black belted honey lovers attention! 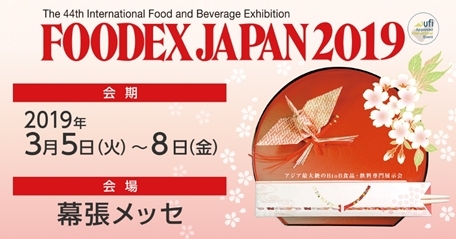 Distributors are wanted at the Foodex in Tokyo. Come to our boothe No. 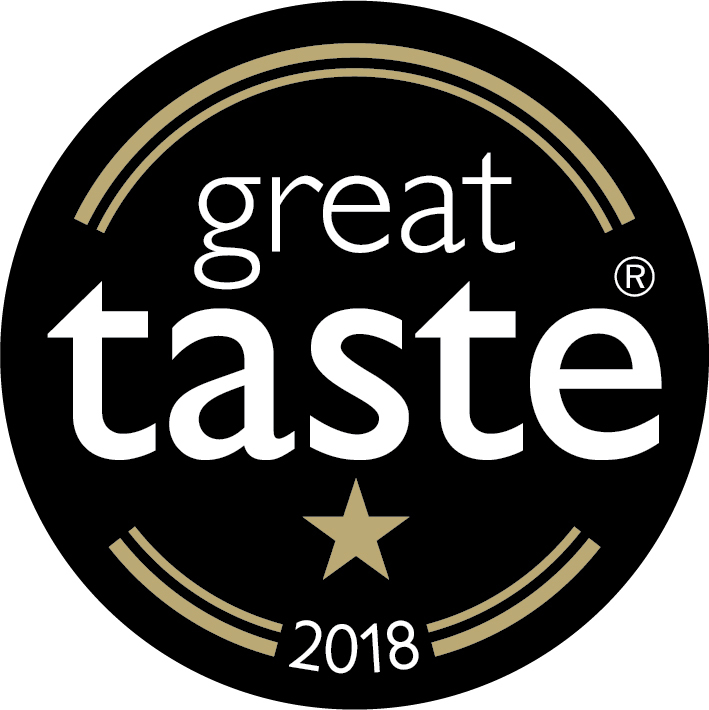 : 3B01 to taste our award winner honeys and discuss the details.